Magnificent oceanfront lots offering million dollar views!! 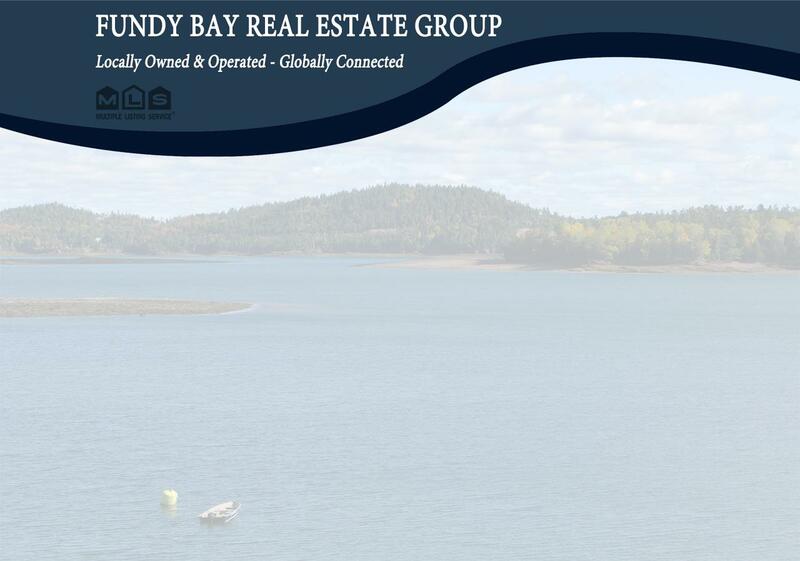 This is a rare opportunity to own your own piece of paradise on beautiful Grand Manan island. Situated at Southern Head, the lots are accessible year round via a Provincially maintained road, yet are secluded & private. The first thing you`ll notice will be the fresh sea breeze, followed by the sounds of nature, whether it be the waves crashing or the various bird species found on the island. The sights on offer are truly amazing including seals, whales, local bald-headed eagles & more. Also forming part of the coastline are the popular upper & lower `Flock of Sheep` rock formations which are visible from some of the lots. Sure it`s a great investment opportunity, but once you`ve seen the sunrise first hand, you`ll realize it`s more than just that, it`s your island dream.